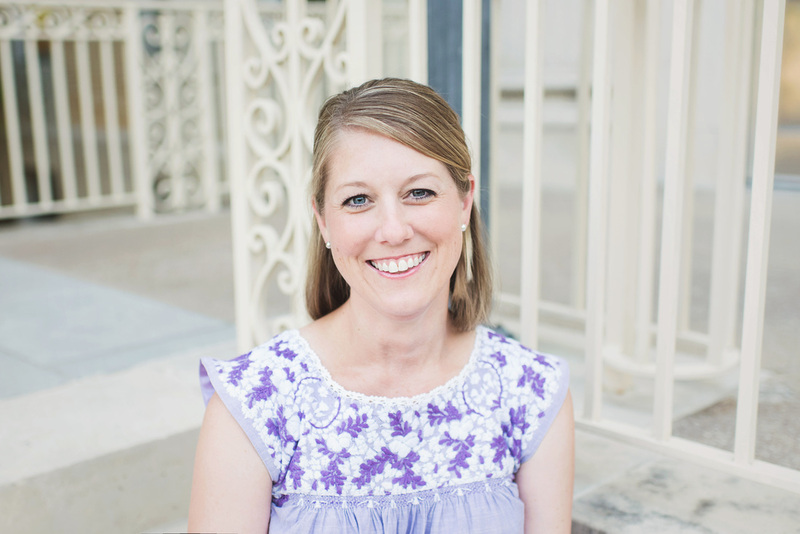 As a stay-at-home mom, pregnant with my second child, I began taking sewing and smocking lessons to curb my desire to create. After smocking a dress for my daughter, I used the extra fabric to create a coordinating hair bow and the rest is history! Over time, each bow has been perfected and styles are continually added to keep up with the trends. From hair bows, to bow ties, attention to detail is at the heart of the business. We're thrilled you stopped by and hope you love what you see because we love what we do! 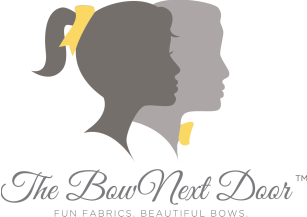 The Bow Next Door - Fun Fabrics. Beautiful Bows.